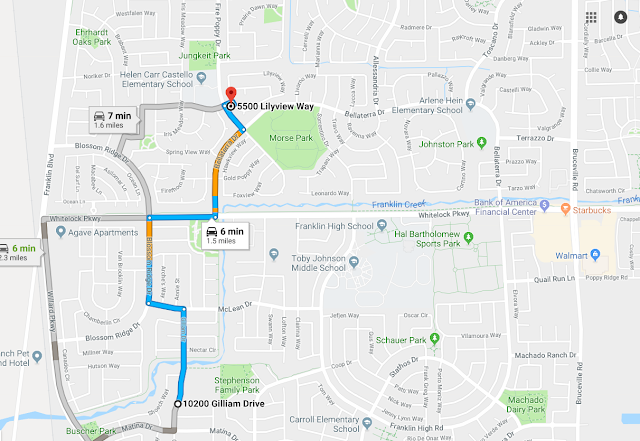 As has become their standard practice, just after 7 a.m, Elk Grove Police served search warrants on two alleged illegal residential marijuana growing operation. On Tuesday, February 12, detectives from the EGPD's Street Crimes Unit served a two location search warrant. 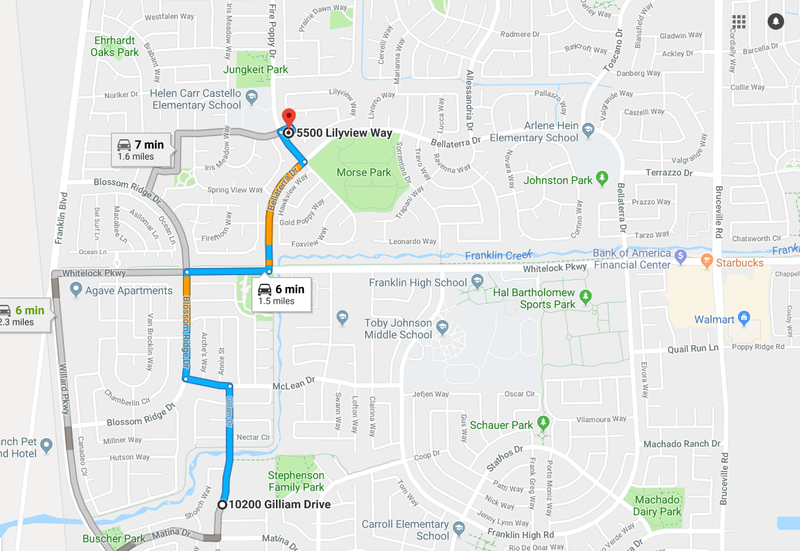 The residences were on the 10200 block of Gilliam Drive and 5500 block of Lilyview Way in the East Franklin neighborhood. Over 800 plants were recovered from the grow operations. Two suspects, Xueffeng Dong, 40, and Jianyong Chen, 39 were arrested, are being held in the county jail ineligible for bail, and will be arraigned on Thursday, February 14.